We just got back from two months of filming (more on that later) and are pleased to announce that one of our newest releases, UNIT 731, brought home three awards over the past few months. In addition, UNIT 731 was broadcast around the United States on Veterans Day through public television, and again a week later after many requests for a repeat airing. 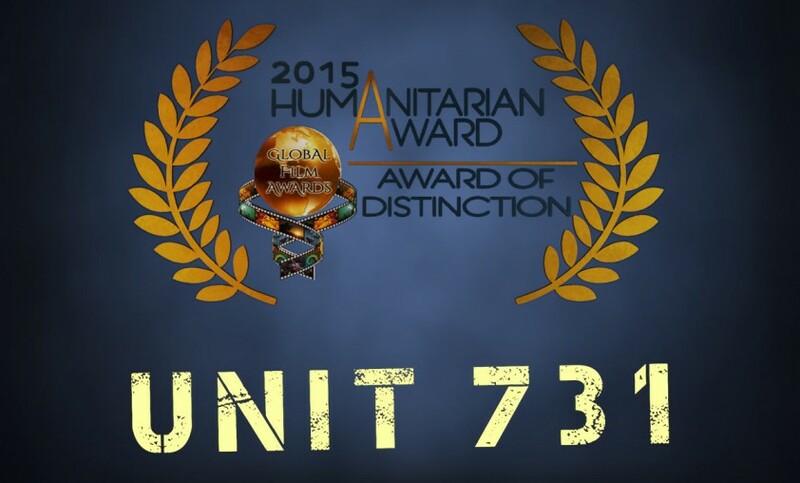 UNIT 731 takes home 3 awards shortly after its release in late 2015.